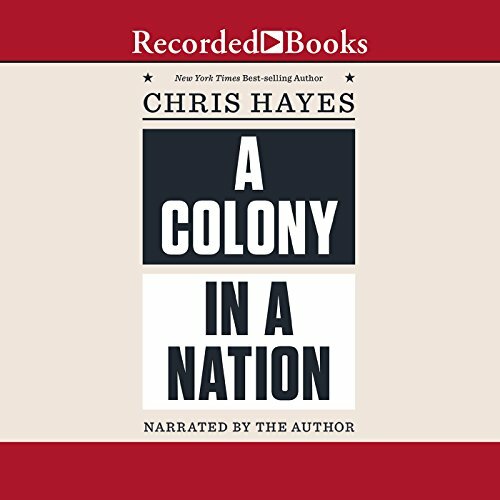 Showing results by narrator "Chris Hayes"
Emmy Award-winning news anchor and New York Times best-selling author Chris Hayes argues that there are really two Americas: a Colony and a Nation. America likes to tell itself that it inhabits a postracial world, but nearly every empirical measure - wealth, unemployment, incarceration, school segregation - reveals that racial inequality hasn't improved since 1968. 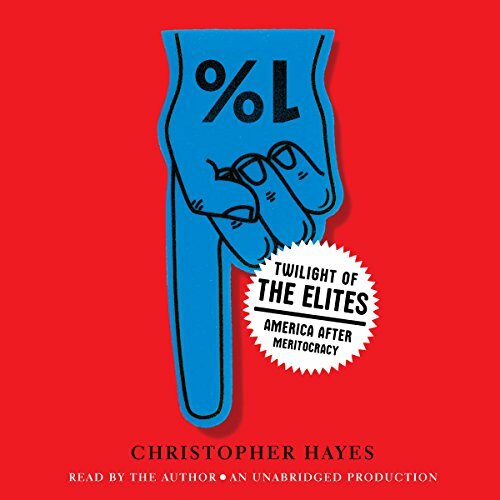 So much to this book!